TCBC is happy to open their 2019 Summer Day Camp Registrations! Registration will be made a little more easy for us who use electronics often. This year, registration can be done online, by filling out this online form! If you haven’t filled out a Google Form out online before, it’s simple. Just click the link above, and fill out the relevant information, and we will receive this information automatically. However, if you don’t feel comfortable with this method, you’re still free to pick up a physical copy at our offices from 10:00 am – 4:00 pm, Tuesday to Saturday! 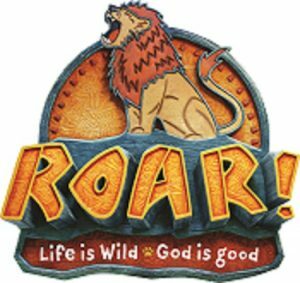 Would you like to help with Roar Camp? We’d like to hear from you! Click here: Volunteer Now! We’re excited to see how we might be able to work together! Of course, if you have any questions or concerns, feel free to email Steven Chung, the Day Camp Coordinator, at schung@tcbc.on.ca.